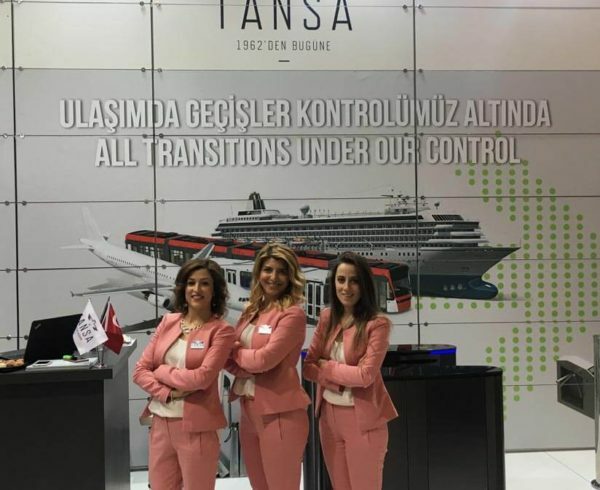 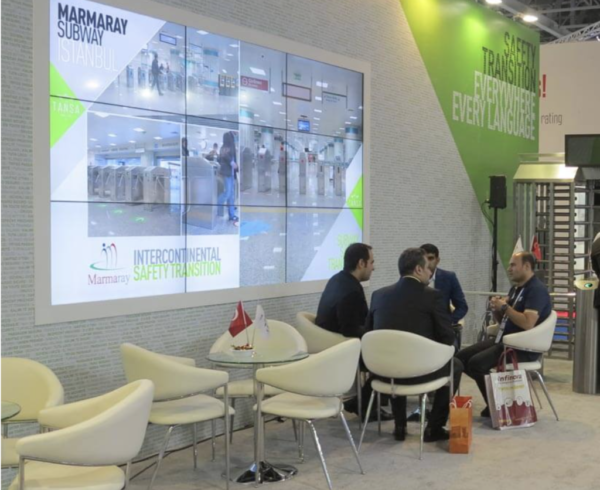 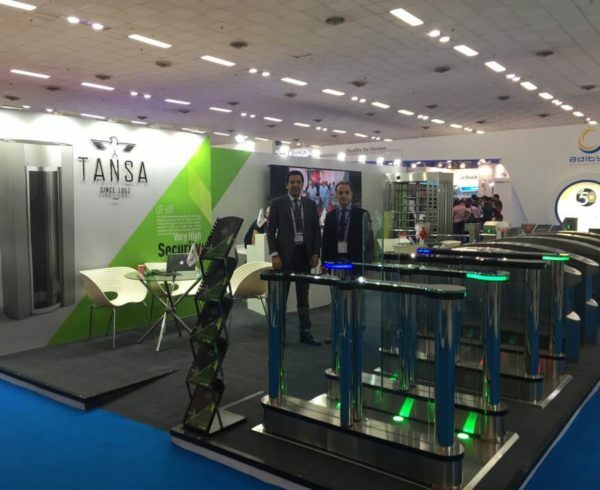 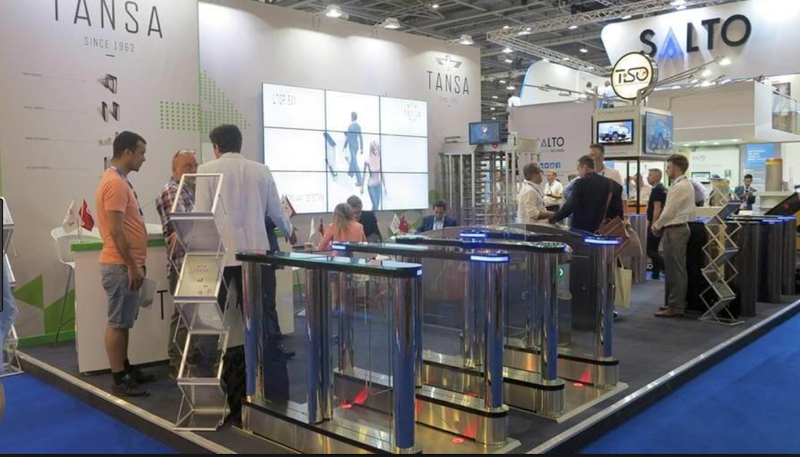 In 2017, Tansa attended IFSEC International in London. 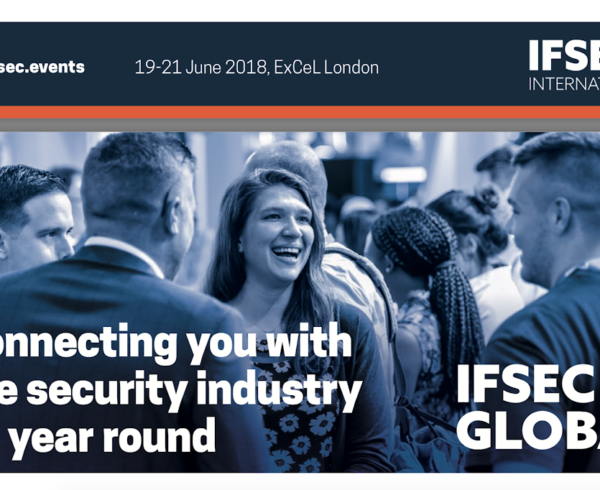 IFSEC covers every aspect of security, from access control and video surveillance to home automation and perimeter security. 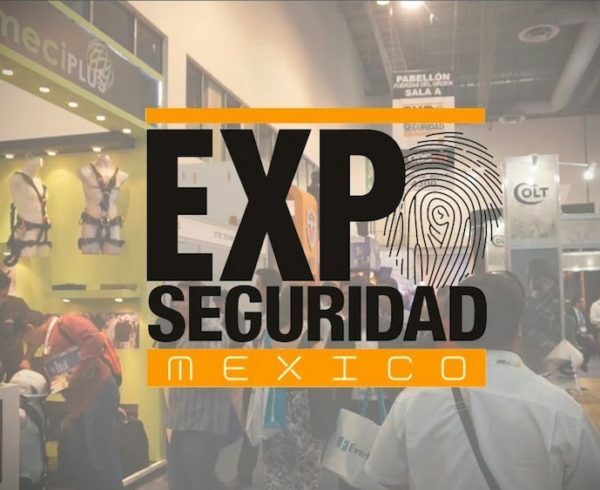 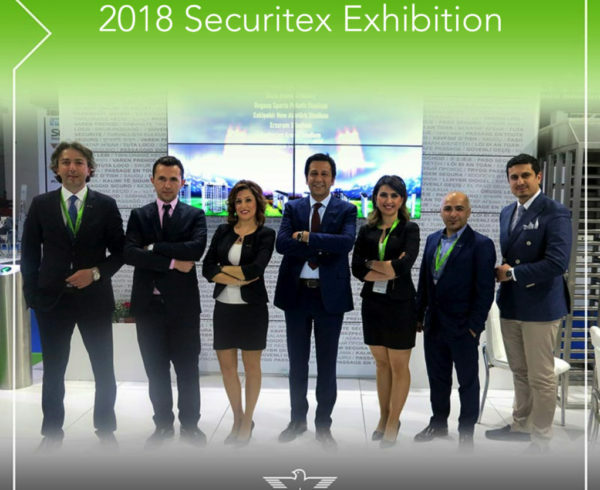 With thousands of security professionals visiting every day, exploring the market-changing security products and solutions.